About as real as it gets: Space X Falcon 9 launch, 8:35 p.m. EDT, October 7, 2012. 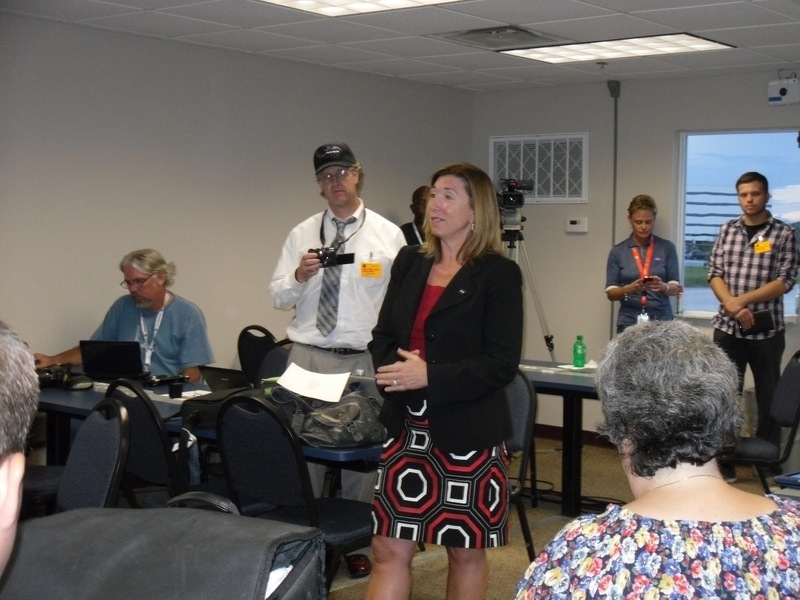 Lori Garver, NASA’s Deputy Administrator, October 7, 2012. I just came back from the Cape, having enjoyed the SpaceX launch experience last night. I was honored to have participated in the NASA Social for the launch this weekend. 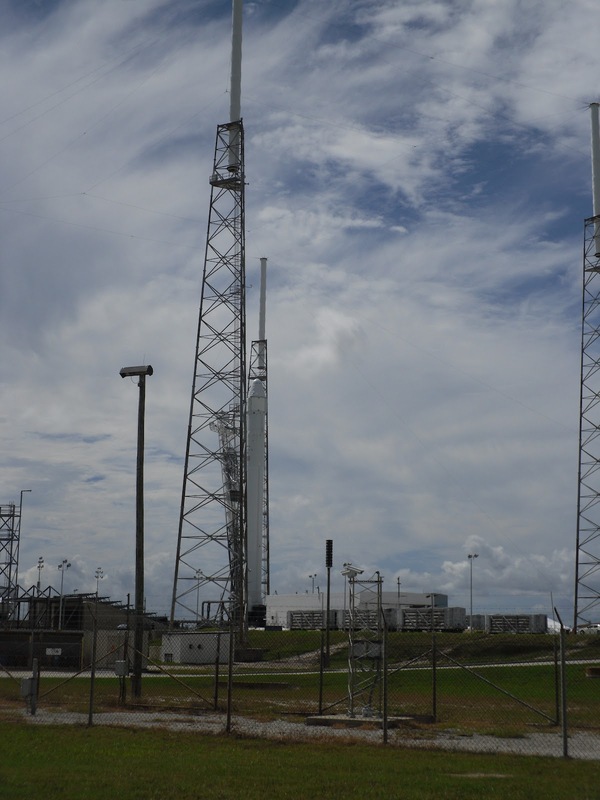 I tell you what – don’t be tricked by its small size: the SpaceX Falcon 9 has some real juice to it. Here’s video above, with audio, Florida News Network’s Steve Carney took right next to me as the rocket thundered into space. 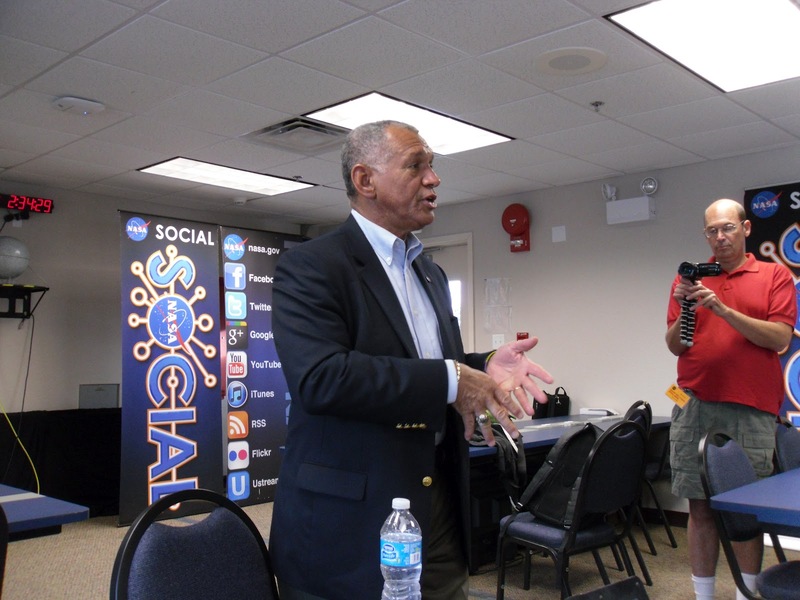 Charlie Bolden, NASA’s Administrator and shuttle badass/legend. NASA and SpaceX really outdid themselves as usual and the social was an amazing event. I got to realize one of my lifelong dreams this weekend: I got to participate in televised press conferences and ask Gwynne Shotwell, SpaceX’s president, about the launch. I finally made it! It was a great way to champion the cause of spaceflight. I am very fortunate and grateful to have been invited to this historic launch, and I recommend the NASA Social experience to all space buffs or people who simply like to have a great time. A “Falcon” ready to take flight: SpaceX’s Falcon 9 rocket after being hoisted vertically on October 7, 2012. The Dragon capsule on board is set to rendezvous with the International Space Station on Wednesday, October 10. All photos by Emily Carney; video by Steve Carney.